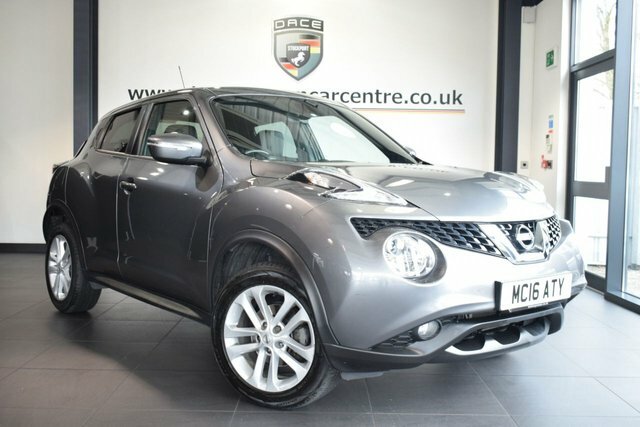 Take home your perfect used Nissan Juke car from Dace Motor Company Ltd today! 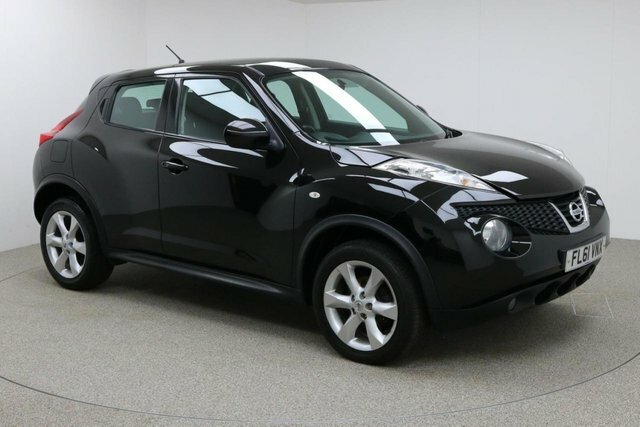 From authoritative SUVs to convenient compact cars, there is something for every motorist at our site near Stockport. 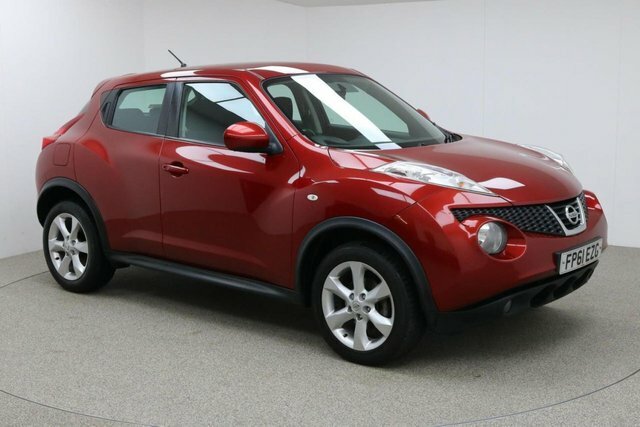 Nissan has experimented with plenty of different vehicle types since the company was established so if you are looking for a small and economical model, a sports car or a van, Nissan caters to all tastes. 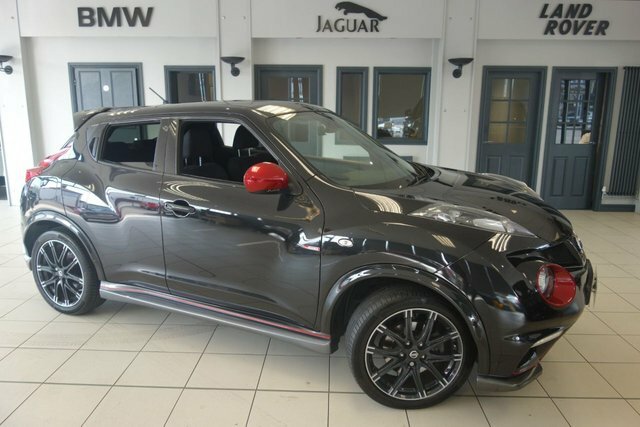 The Qashqai is often celebrated as the model that began Britain's crossover craze, and the new ecological Leaf is also paving the way for electric vehicles. From Stockport, getting to Dace Motor Company Ltd will take approximately half an hour via the M60. Exit onto the A57 at Junction 24, and take a left turn onto Laburnum Road. Turn down Reddish Lane and drive down this road until it meets Greg Street, where we are situated.